Two years after the electrifying thriller PAY THE GHOST, Oscar-winner Nicolas Cage is back to fight the supernatural as Joe, a man obsessed by the death of his wife and daughter. 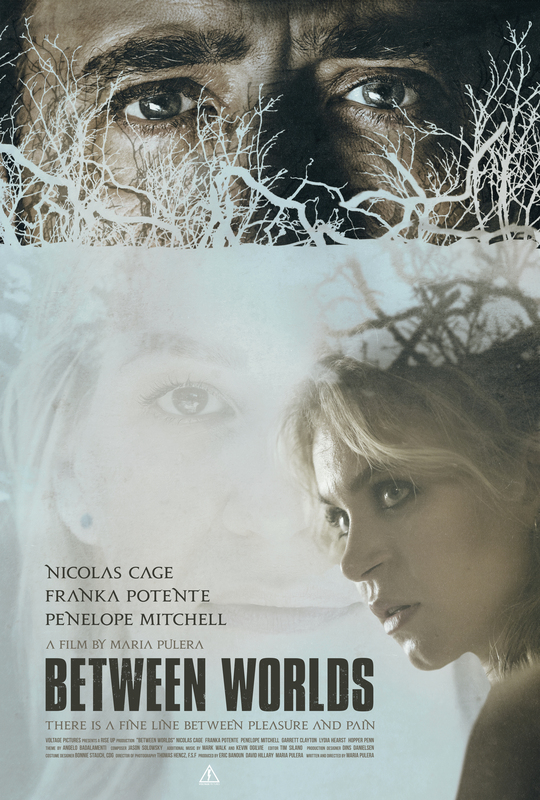 At a way station on a lonely highway, Joe meets Julie (Franka Potente), a spiritually gifted woman who enlists him in a desperate attempt to recover the lost soul of her comatose daughter, Billie (Penelope Mitchell). At the hospital, Billie suddenly awakens in Joe’s presence, but she’s not herself -- her body has been taken over by another soul…Mary, Joe’s dead wife, who has returned to settle her unfinished business with the living. Now that the woman who has haunted his dreams is back in his arms, Joe finds himself trapped in the dark bonds of an obsession that reaches from beyond the grave.